What are the mental health benefits of training and exercise in the UAE? Mental health is an issue effecting many people in the UAE. Can regular exercise and training help? The stresses of modern day living can place a heavy load on the body and mind. If you exercise regularly it can provide great benefits to all areas of the body including the mind. Mental health in the UAE is something we can’t ignore. As the stress of modern living rises so does mental health issues. It’s a well-known fact that taking part in regular exercise activities and group exercise classes can provide relief associated with stress and other mental health conditions in Dubai, Abu Dhabi and the rest of the UAE. Depression, anxiety and other mental health issues affect almost all of us at some point in our lives whether it’s because of stress, illness or just the pressure of daily life. It’s well documented that exercise can help treat various kinds of mental health issues including depression and stress. As a personal trainer in Abu Dhabi how do you think training and exercise can help improve mental as well as physical health? 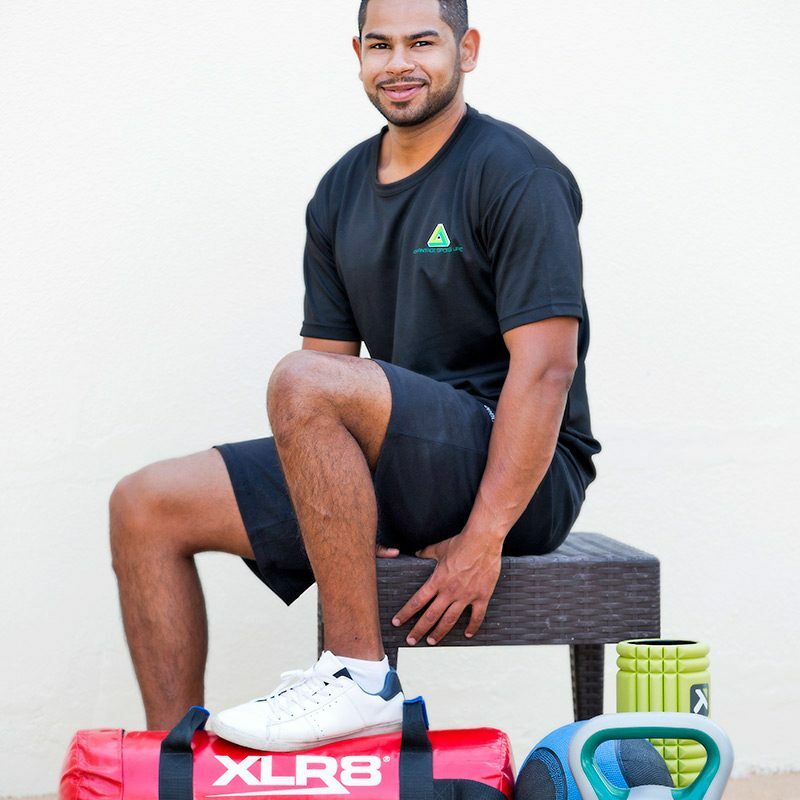 A major problem facing most personal trainers in Abu Dhabi is that most of our clients have busy schedules and busy lives on a day to day basis. This may be from their hectic lifestyle, work and social life. This can lead some people into anxiety and depression if they cannot deal with their daily stress correctly. Exercise and other physical activity in the UAE produce endorphins these are chemicals in the brain that act as natural painkillers and also improve the ability to sleep, which in turn reduces stress. Exercise can also help deal with stress and anxiety on a daily basis. 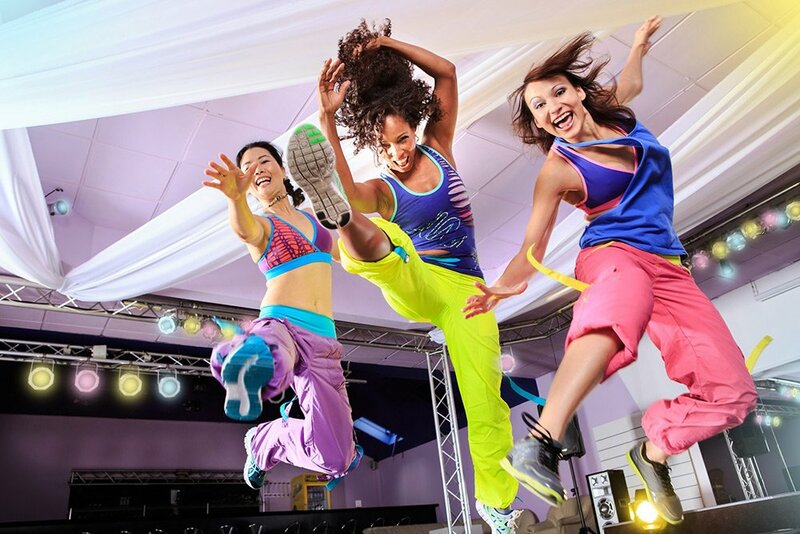 Approximately about five minutes of aerobic exercise (Zumba, etc) in Abu Dhabi can begin to stimulate anti-anxiety effects. If exercise is incorporated into daily activity, then the person will live a much happier and stress-free life. Physical activity is a proven way to alleviate or even prevent some mental health conditions but is one type of exercise better than another? Yoga for example is considered a great way to relieve stress. It is correct that some types of exercise in Abu Dhabi are better than others but this all depends on the participants preference. Some clients prefer to do a cardio daily and they will consider that more therapeutic than yoga. Most of my clients in Abu Dhabi incorporate boxing into their daily exercise routine. Boxing is also a great stress reliever when the user is hitting the pads, some clients say it is more helpful than yoga but others mix and match between the two. As mentioned before it all depends on client preference; if a female prefers boxing than yoga or Pilates as stress relief then that’s her preference and also the opposite is also true. A Male can also prefer yoga as stress relief better suited to him than boxing. People can try different exercises to see what is suited to them. Many people choose to exercise and train with a specific purpose in mind. Losing weight, toning up, and general fitness for example. When people exercise for a specific reason they can often see the results in their physique. Physical activity for mental health doesn’t necessarily provide ‘noticeable’ results but can you explain how physical activity (exercise) can improve our mood, mind-set and mental health (chemical changes in the brain etc)? If a client asked me how exercise can improve their mood and mental health, I will be very realistic with them and I will tell them it will not happen overnight, although the client will feel great after exercising the same day, they will need to try it for a couple of days to feel the change of their mind set or their mood. 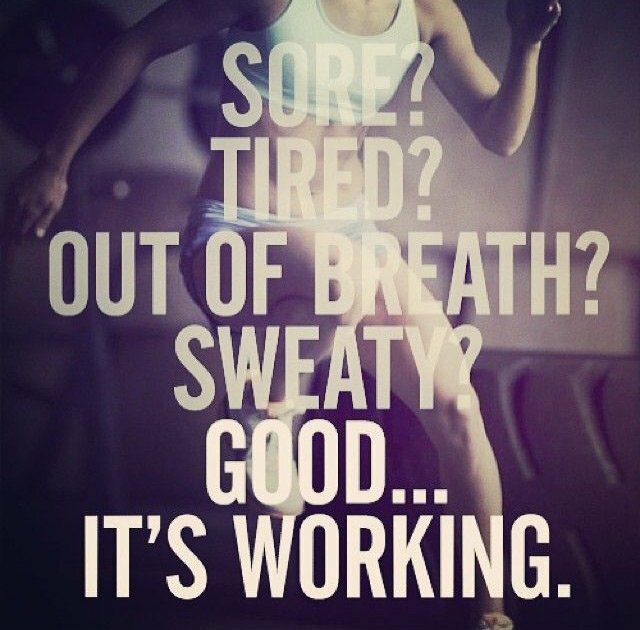 After exercising for a day chemicals are released into the brain to help the client to feel better in general. If the client is exercising on a daily basis and releasing these hormones it can be more of a permanent feeling on a daily basis and they will feel their mental health and mood change dramatically. Hassan is a specialist when it comes to martial arts training in Abu Dhabi. He focuses on teaching you the right techniques of your chosen martial art and also provides personal training for general health and fitness too.